This month we’ll be watching Santa Buddies! When the magical icicle at Santa’s North Pole starts to melt and Christmas is in danger, Santa gets some help from a pack of very brave puppies. 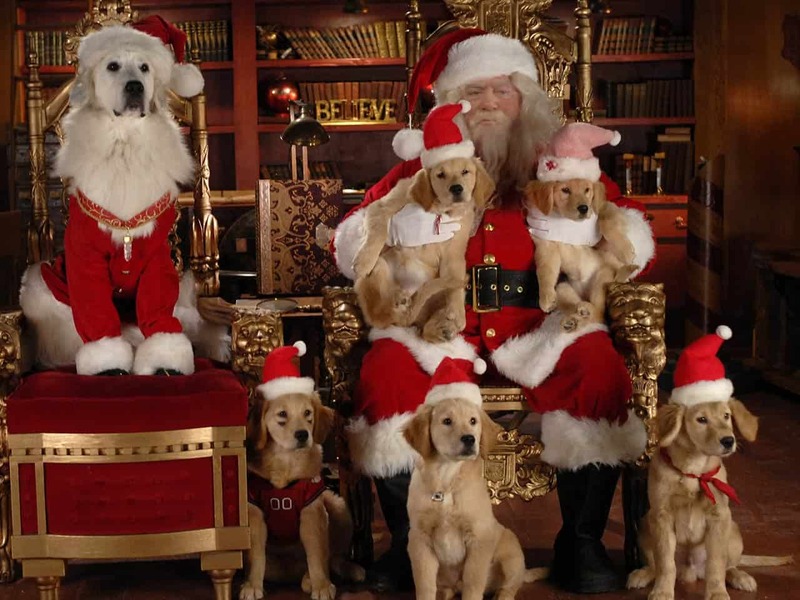 Watch this heartwarming movie and find out if the puppies can help Santa save Christmas. This movie is rated PG.